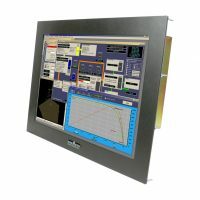 Stealth.com high bright LCD monitors are sunlight readable displays designed to operate in extreme ambient light conditions. 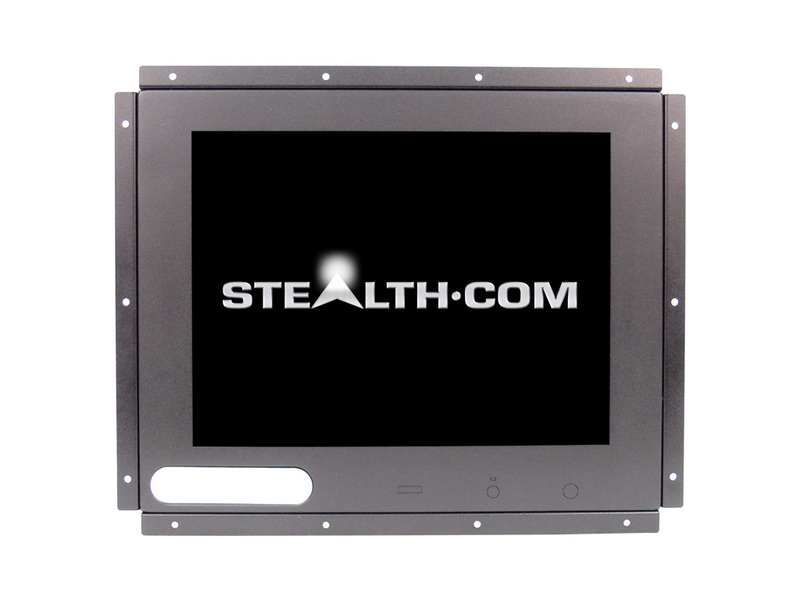 Stealth monitors outperform commercially available products that wash out in direct and indirect sunlight conditions. 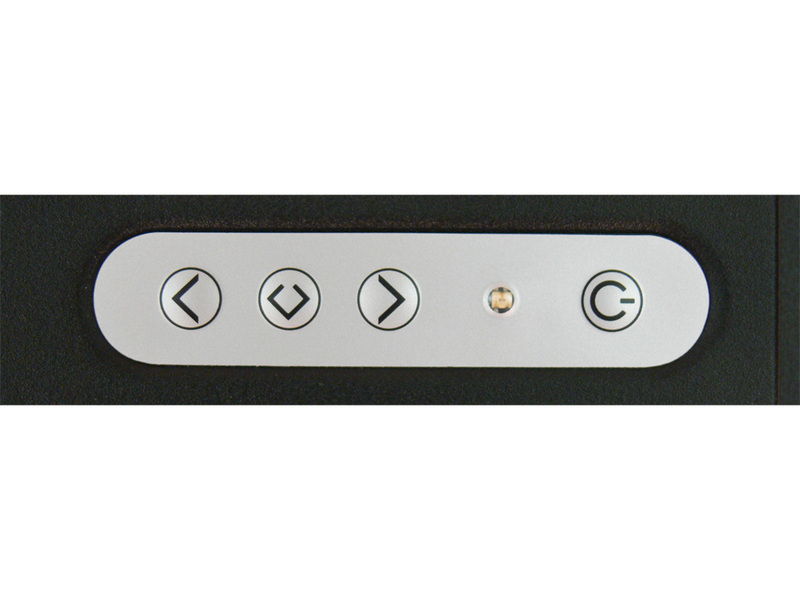 Ideal for inside and outside use in marine, mobile, kiosks, control, security or digital sign applications. 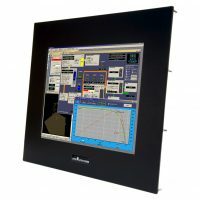 Stealth.com has a wide range of industrial LCD product offerings that include; NEMA 4 /4X Stainless Steel, Panel Mount, Rackmount, Open Frame and custom designed configurations. 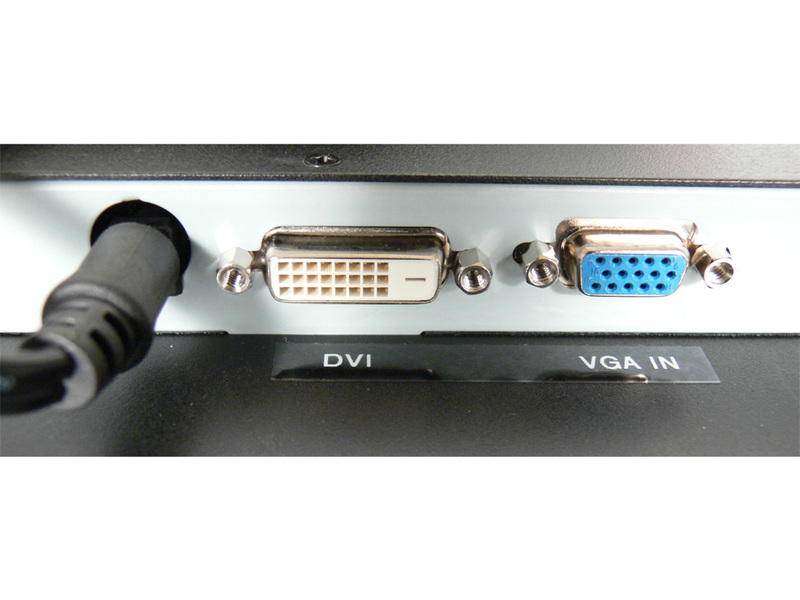 StealthVU monitors are “Plug & Play” compatible with no drivers to load. 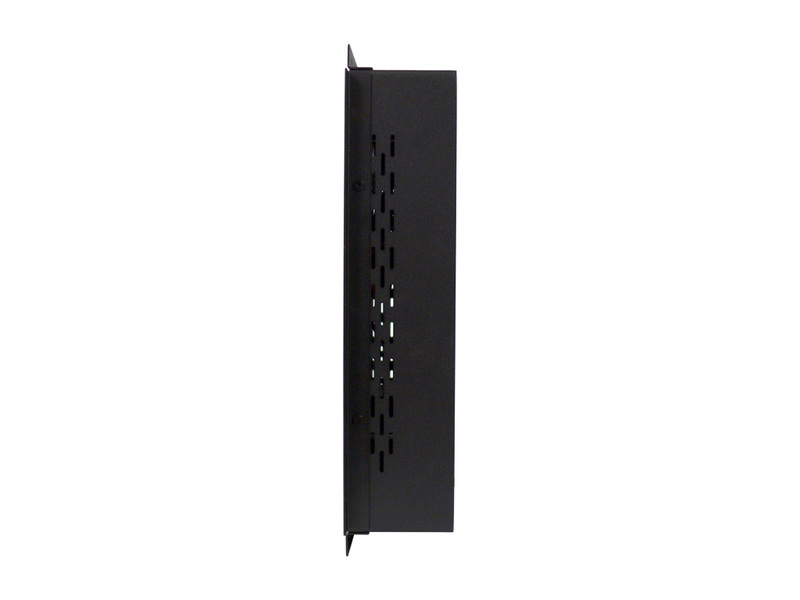 Stealth has developed a wide range of products to fit your exact application needs. 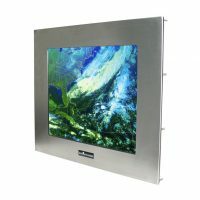 Available in NEMA 4 /4X Stainless Steel, Panel/Rack mount and Open Frame configurations.